Now that Autumn truly has arrived we have the perfect excuse to start wearing “all” the knitwear! For me, that means pairing every outfit with a scarf, shawl or cowl. 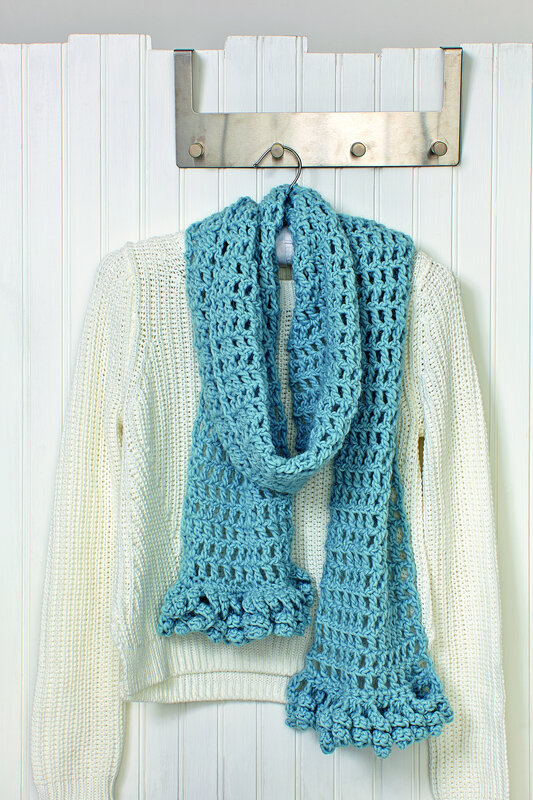 On my hook right now is this gorgeous Nubbly Scarf designed by Ali Campbell for my last book. Ali chose a chunky alpaca / merino blend from Bergere de France, but I’m making mine in Eden Cottage Yarns Whitfell Chunky. I can’t share a photo yet as it might become a festive gift, but I can tell you it’s making up very quickly and I may just keep it for myself! I just love the quirky edging, such a nice change from a basic fringe. Even a beginner to manage this project. 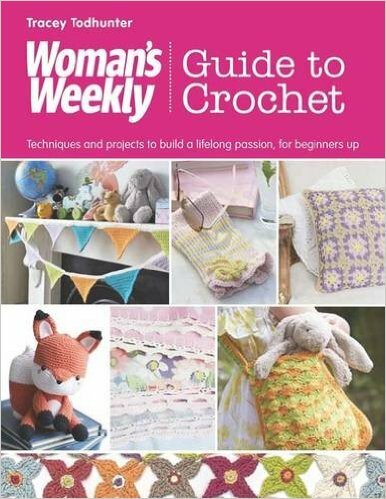 You can find more of Ali’s gorgeous designs over on her website, where you can also book for her classes and buy her ebooks. 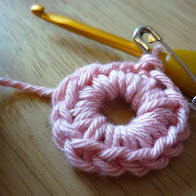 I’ve said it before, but one of the best bits about writing The Woman’s Weekly Guide to Crochet (or Crochet. Learn It Love It, if you’re in the USA / Australia) was the chance to collaborate with some of my favourite designers. I loved seeing their ideas and I loved every one of the designs they contributed. This book really was a team effort. You can buy a copy from most online retailers, or ask for it in your local bookshop. 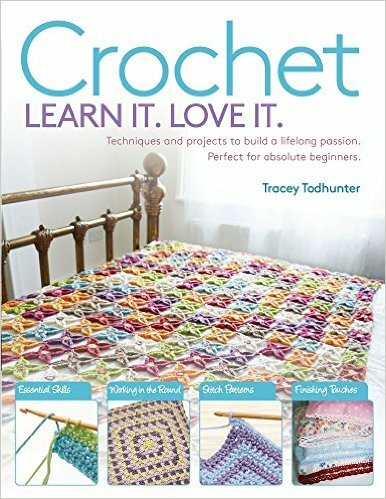 It makes the perfect gift (shameless plug) for new and beginner crocheters. 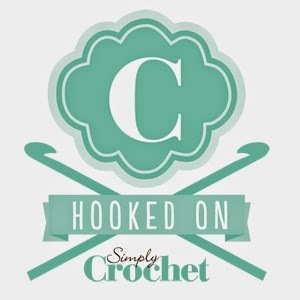 It’s filled with advice, techniques and photo tutorials, including joining motifs, foundation crochet and crocodile stitch. At the moment you can buy it from The Book People for the discount price of £10.39!! I have a soft spot for the cute amigurumi fox by Stephanie Lau, which she wrote about on her blog. I could never have come up something that cute! 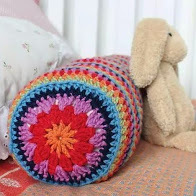 American readers are treated to a photo of Leonie Morgan’s beautiful motif blanket – another triumph! Leonie has always been a bit of a crochet heroine of mine, you can read all about her work on her website, where you can also find the perfect Autumn Cowl pattern. Whatever you’re making this autumn, do let me know. I’ll be back soon with some great ideas for festive gifts for crafty loved ones, so if you have any suggestions for what I should include do let me know.